Before you order, remember to check all of your professional memberships and educational associations to see if discounts on Adobe software are part of your membership. I used a discount code to save 15% on my upgrade price. List of known problems. 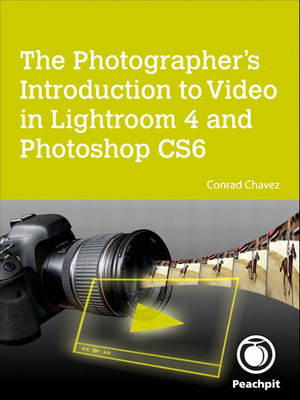 (March 12, 2012) The official Lightroom blog has posted a Lightroom Hot Issues document, including the point curve conversion bug reported by A.J. Wood. If you’re running into a problem with Lightroom 4 or just want to know what you’re in for when you upgrade, check there first. Lightroom Queen Victoria Bampton adds a few issues of her own. 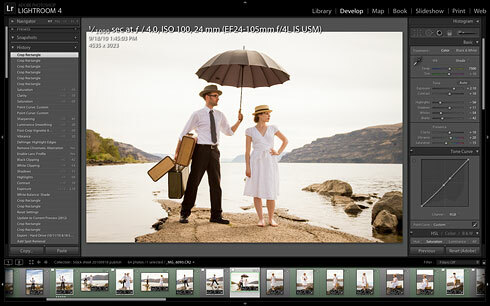 Before you convert your Lightroom 3 catalog, optimize it and back it up! This can help prevent problems during conversion. To optimize, choose File > Optimize Catalog. When backing up, if you don’t want to turn on automatic backups, in the Catalog Settings dialog box you can select When Lightroom Next Exits and it will back it up just that one time, while also checking the catalog for integrity. 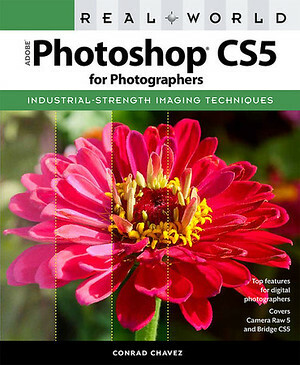 If you open raw files from Lightroom 4 into Photoshop, keep in mind that the raw processing engine inside Lightroom 4 is now ahead of the one in Camera Raw 6, which comes with Photoshop CS5.5. To successfully preserve the raw settings from Lightroom 4 in Camera Raw 6, you’ll need a newer version of Camera Raw. 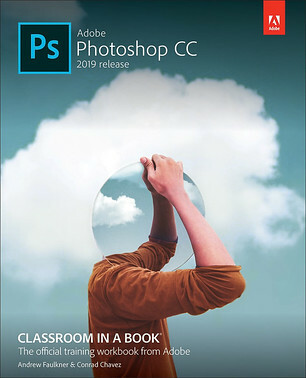 While that isn’t officially available yet, a test version is available at Adobe Labs. Since it isn’t final, if you run into problems you can report them to Adobe. If you don’t want to go through all that, when you open raw files from Lightroom 4 into Photoshop and the Camera Raw warning appears, just click the Render Using Lightroom button. That converts the raw file into Photoshop format while preserving how it looked in Lightroom 4. Can’t find Fill Light and Recovery anymore? It isn’t a problem; those features are still present but work differently in Lightroom 4 when adjusting the redesigned and renamed Basic panel sliders when using the new Process Version 2012. The intent was not to take those features away, but make them more effective overall. Read more about this on the Lightroom blog. I have a catalog of 9k photos, I just upgraded to a new MacBook Pro I7 processor and 16 GB ram and 180ssd. The developing module should be blazing fast. However, it is not, it’s slow and takes forever to make an adjustment in the develop module. I’ve done everything to clean up the cash, optimize the library and my SSD, I’m pulling the files from an external FireWire drive. Still slow too slow to be productive. So I went back to Lightroom 3 and guess what ZERO issues, the speed is back. The edits are working just fine. So what could the issue be? It’s defiantly Lightroom 4 not the computer. Hi David, Lightroom 4 performance is an issue for a lot of people, even though LR4.3 helps a bit. It sounds like you’ve already tried some of the things I’d think of. I can add some thoughts but I also know that many users are still trying to improve performance on recent, powerful Mac and Windows systems. Many of the performance issues seem to be related to the new Process Version 2012. 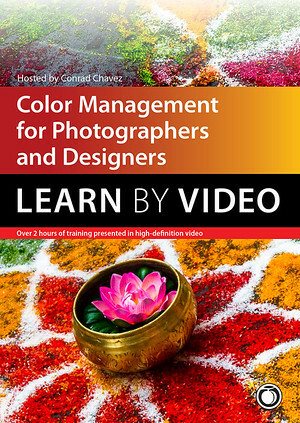 While PV2012 advances Lightroom image quality in a major way, the cost of this is that it requires more power than Process Version 2010 did in Lightroom 3. I think that’s why you find LR3 to be faster. I’m trying to find the Adobe blog post that described how early versions of PV2012 actually ran much slower, due to the nature of the advanced image processing math involved, and that a lot of work was done to get those algorithms accelerated to where they were in LR 4.0. Not everyone is having performance issues, but roughly speaking, many who do seem to be processing higher-megapixel images on larger monitors. Both of those factors dramatically increase the number of pixels that have to be processed from raw to screen every single time a change is made. Also, regardless of the pixels in the file or on screen, a file will slow down as more adjustments are added to it. For example, I would expect a file with Lens Corrections and many Adjustment Brush and Gradient pins to be much slower than a file without them. If you’re using Lightroom full screen on a monitor at the larger end of the scale, one thing to try is to reduce the size of the Lightroom window. If this speeds things up, it means that the number of pixels being processed is a factor in your case. I am getting somewhat reasonable performance given that I’m running LR4 on a 2006 Mac Pro, but it might be because my cameras and monitor are in the middle of the pack as far as resolution these days. I’m sure if I was processing 36-megapixel images on a 2560×1440 monitor things would slow way down. Putting the images on your FireWire drive may help if the drive is connected with FireWire 800, but a FireWire 400 connection is far slower than an internal SSD and won’t help as much as a FireWire 800, eSATA, USB 3, or Thunderbolt drive. My images are on a second internal hard drive, so the interface is as fast as the main drive. Because I don’t have a quick answer for your Mac’s specific performance problems, I’d suggest a couple of things that should turn up more ideas for you to try. While I hope those help, again this is an issue that many are still struggling with, and Adobe continues to look for more ways to optimize PV2012. Good luck!